OverviewWhile Louisville, Kentucky winters are pretty mild, it is still important to have a vehicle ready for the season. Whether you’re headed to Perfect North Slope for skiing or spending a weekend with the family near Paoli Peak, winter-ready vehicles will get you through the snow safely. From towing capacity to extra cargo room, the selection of winter vehicles at Oxmoor Auto Group is sure to excite. We’ve compiled a list of our favorite snow vehicles below, but we have plenty of other sedans, trucks, and SUVs ready to help you get to your destination. Explore our top winter models below, then swing by to test drive your favorite models. Lease a winter-ready vehicle at your local Louisville, KY dealership. 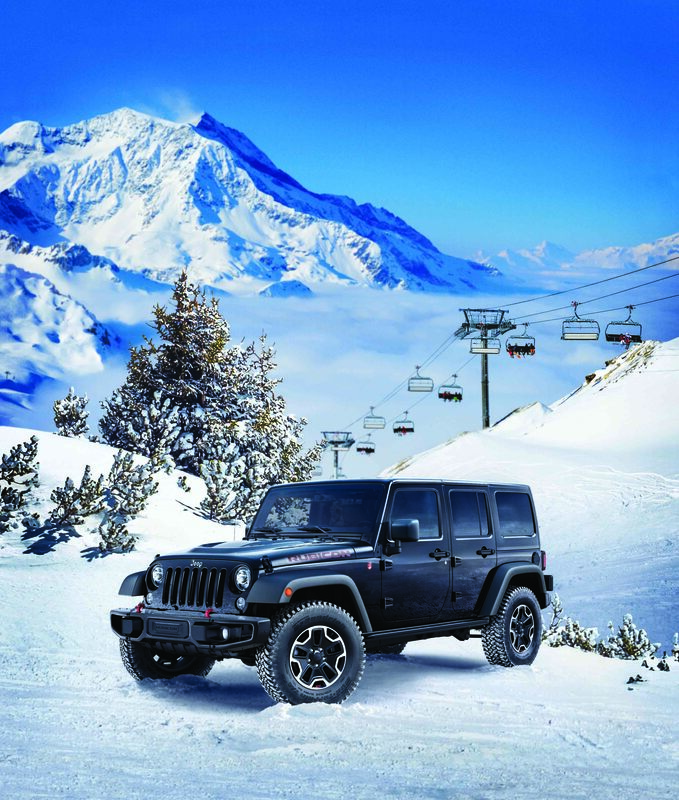 Known as a 4X4 icon, the Jeep Wrangler is the perfect vehicle to get you through the winter and the summer. While you can take this on off-road adventures during warm months, the Jeep Wrangler is designed for tough road conditions. The large rear view mirrors will help you with your visibility, and the interior defrost and heating systems will keep you warm and toasty during the cold seasons. Skip fishtailing and invest in a vehicle with impressive traction control like the Jeep Wrangler. While the Mazda CX-3 might be a compact SUV, it drives like a sporty hatchback. 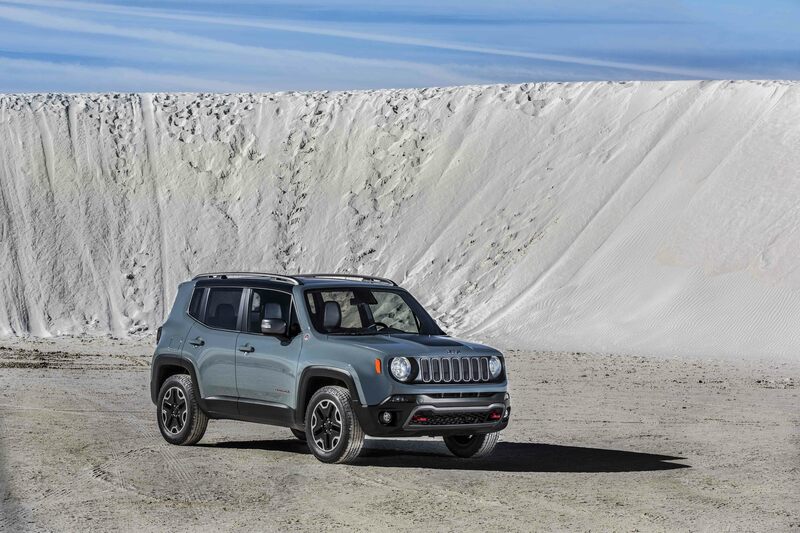 With premium handling and a lightweight chassis, this SUV can tackle all sorts of conditions. Plus, with Mazda’s innovative predictive all-wheel-drive technology, you can tackle icy roads without breaking a sweat. By anticipating the road conditions, you’ll drive with a peace of mind that other vehicles won’t give you. 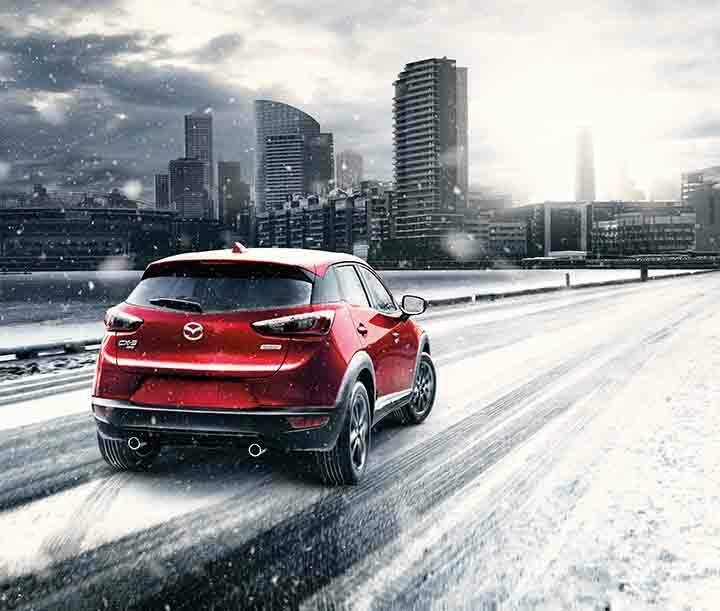 Give the Mazda CX-3 a test drive to experience how it handles in tough weather conditions like snow and ice. Whether your drive consists of slippery slush or unplowed roads, the powerful four-wheel drive of the Toyota 4Runner will give you the peace of mind you need behind the wheel. In the winter, it is crucial to keep your tire pressure perfect, and with the Toyota tire pressure monitoring system, you’ll be able to get alerts when your tire pressure is low. 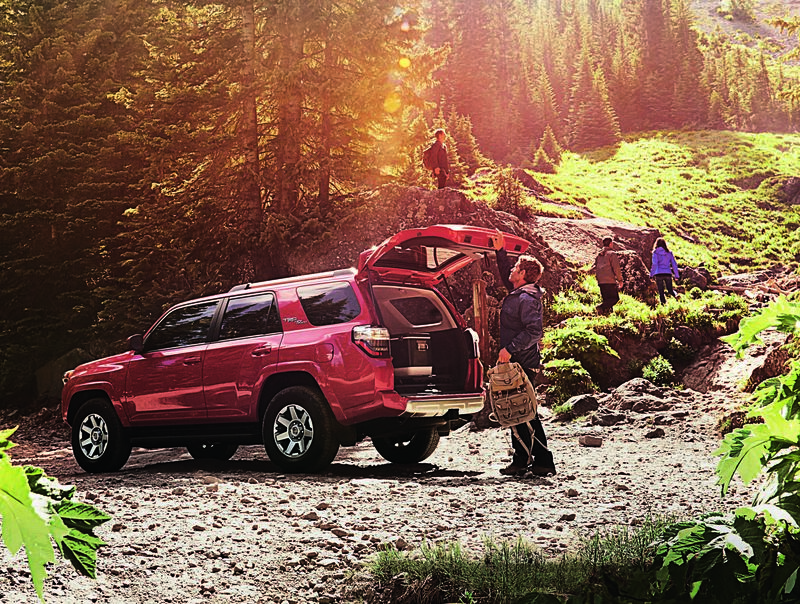 The ToyotaCare package comes with new Toyota 4Runner models and offers 24-hour roadside assistance in case you do get stuck in bad weather. 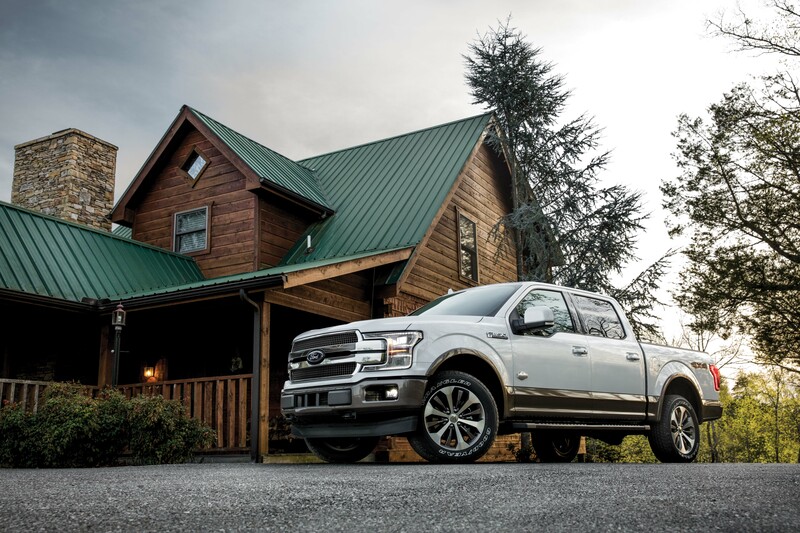 When you’re in the market for a reliable and versatile truck, the Ford F-150 will check off all your boxes. Not only will it haul all of your snow toys to your destination, but it will tackle icy winter conditions with ease. Opt for adaptive cruise control and pre-collision assist to feel better on driving conditions, or upgrade your tires to all-weather tires to get the most traction on difficult driving conditions. All our winter-ready vehicles are versatile, spacious, and safe. And while driving conditions in Louisville, KY might not be extreme, investing in an all-weather vehicle provides you the insurance you need to drive in any condition. Ready to take the next step? Call the experts at Oxmoor Auto Group to schedule a test drive, learn about competitive financing solutions, or educate yourself on part and accessory upgrades to make your vehicle ready for the winter. We look forward to seeing you near Elizabethtown, KY and Jeffersonville, IN.